So you’re renting your house to complete strangers… what could possibly go wrong, right? When you’re dealing with rental property, perhaps the better question is “what won’t go wrong?” The fact of the matter is, there are lots of things to look out for as a residential landlord, from the initial screening process of prospective tenants, to getting rid of the tenant who just won’t pay the rent. With laws constantly changing, it can be hard to keep track of your rights and responsibilities as a landlord and the legal procedures you must adhere to. The current real estate market has forced many homeowners into the landlord business. Often, it can take a seller 9-12 months or longer to find a buyer for their home. Many sellers, after months of frustration, turn into inexperienced landlords by default, renting their house out to complete strangers. 1. 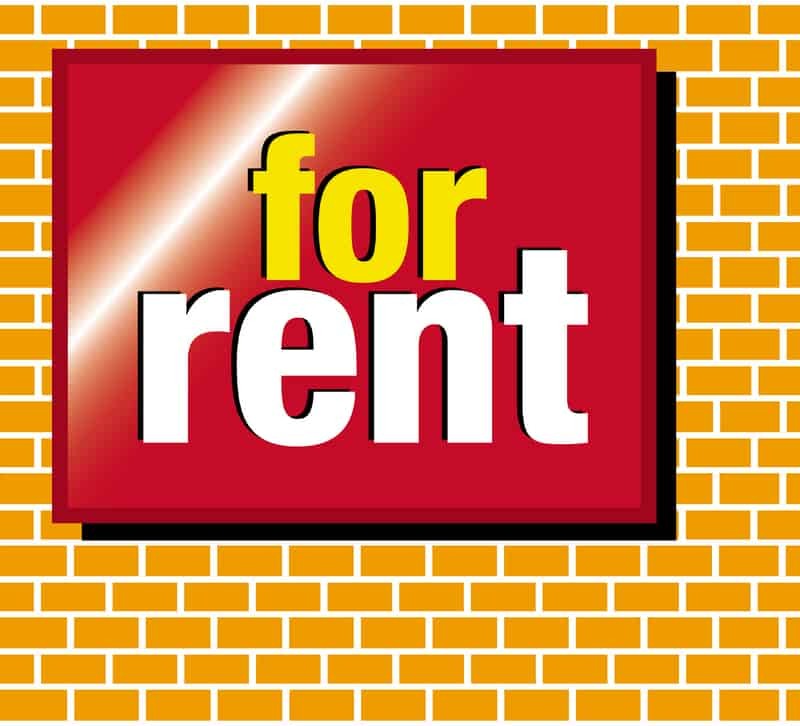 Avoid knee jerk reactions while looking for a tenant. Before you start the tenant search, have an approval process plan and stick to it. It is always a good idea to require the prospective tenant to fill out an application, detailing their past tenancies, social security number, and current employment information. Those are probably the three most important pieces of information because they can help you at virtually any stage of the rental process if things go awry. A quick call to their prior landlord will probably tell you most of what you need to know about their worthiness as a tenant up front. Their social security number and employment information can help you recover unpaid rent from them in the future. It is also a good idea to obtain the prospective tenant’s written permission to run a credit check. Knowing how financially stretched he or she is will tell you from the start the odds of getting your rent on time or at all. 2. Before you sign a lease with a tenant, have an attorney review it. State law governs the provisions of a lease and the interpretation that courts will give them later on. There are many very popular provisions that appear in leases that are illegal. For instance, in Alabama, the state I practice in, did you know that it is unlawful (and subject to monetary penalties) to include a lease provision requiring the tenant to pay attorney fees in the event of an eviction action? Or that it is unlawful in most situations to require a deposit in excess of the monthly rent? An attorney familiar with the ever-changing landlord-tenant laws can quickly determine deficiencies and/or provide you with a court-tested lease. 3. Familiarize yourself with the basic rights and limitations of a landlord. In Alabama, for instance, these can be found under the Alabama Code. There are things you can do, things you can’t do, and certain timeframes that must be abided by in nearly everything you do. Different types of tenant breaches call for very different procedures. Certain situations allow for the landlord to enter the property and certain situations don’t. An attorney can really help you stay out of the mud here. 4. No matter how much work you do at the front end, occasionally you get a tenant that needs to go. Maybe they won’t pay their rent, or they commit a crime on your property, or they just insist on breaching every lease provision known to mankind. In that instance, don’t waste your time trying to evict the tenant without an attorney. It never fails that when I am in court on an eviction, there will be another case on the docket where a landlord tried to go it alone. It usually ends with the Judge dismissing the landlord’s case because of some legal technicality – and the tenant gets to remain in the property. After having already spent hundreds on court fees, and weeks or months trying to get to court, the landlord has to start all over and pay an attorney anyways. A four or five week process can turn into a four or five month process, costing thousands in lost rental income. Being a landlord can be almost like playing Russian roulette. But there are things a wise landlord can do to give himself or herself the best chance possible of having a good experience, and hopefully making some money while at it. Unlike most things in life, common sense will not necessarily lead a landlord to the proper conclusions about how to handle a situation. Having a knowledgeable attorney assist you along the way can help you save time, money, and lots of frustration.